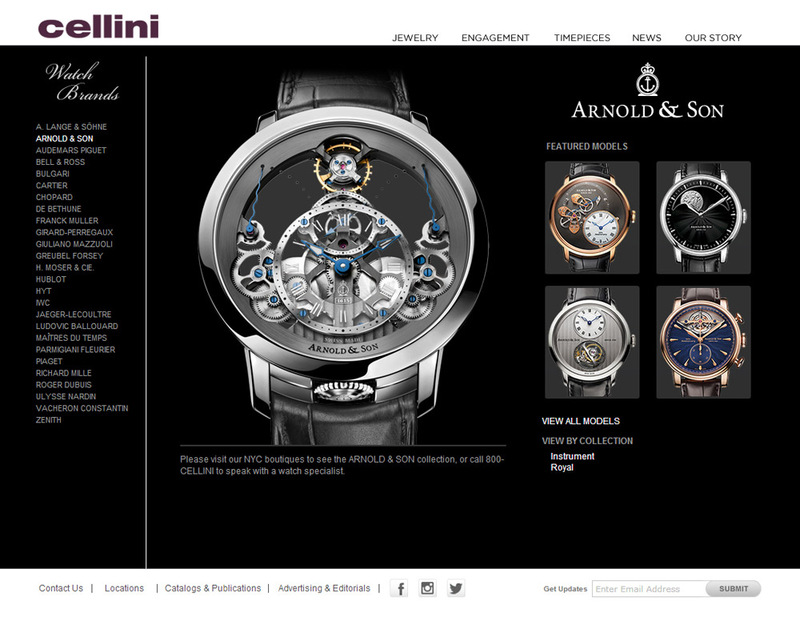 Arnold & Son’s collection is now available at Cellini Jewelers in New York City. 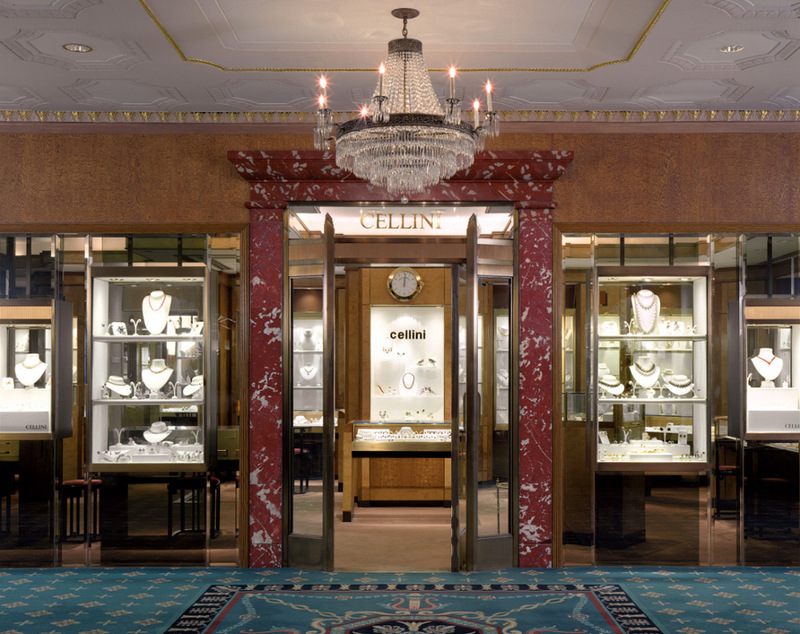 Home to an unsurpassed selection of jewelry and timepieces, Cellini has served as a crucial launching pad for watch brands in America for nearly 40 years. Arnold & Son timepieces such as the DSTB, CTB, TEC1, Time Pyramid, HM Perpetual Moon, and more can be found at this legendary boutique. “We only share brands that we think are unique and innovative, and Arnold & Son is one of the most exciting brands I’ve seen in a while,” says Cellini President Leon Adams. Designed and developed entirely at Arnold & Son’s workshops in La Chaux-de-Fonds, Switzerland, the collection of timepieces are an inspired combination of the brand’s heritage of John Arnold, as one of the greatest watchmakers who ever lived, with watchmaking expertise and ingenuity. The brand’s prowess in the development and production of in-house movements is reflected by an impressive collection of Arnold & Son calibers with a complete range of sophisticated complications. Some measure of its achievement can be found in the fact that five new movements have been launched in 2014: an exceptional achievement that makes Arnold & Son one of the most dynamic manufactures in the watch industry.